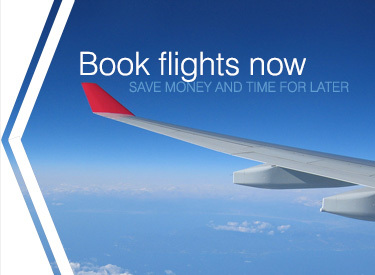 Find cheap flights from the major airlines and to secure your vacation in Croatia with the best flight prices. Book your flights to Croatia with confidence; you compare the cheapest flights and book directly! Rent a car or arrange for private transfer service? Absolute Croatia offers airport shuttle transportation & airport transfer services to and from Dubrovnik, 24 hours a day, 7 days a week. No matter what you have in mind for your car rental, there is a wide selection of models available.